Sign up list for week 1 now closed! 5 weeks to go and… Choir 17 featured in local press! Exciting news on many fronts! As well as there now only being five weeks to go until our first rehearsal on 27th September, we have also hit the local headlines! The awesome Waltham Forest Guardian decided to run a feature on the Choir and talk about the many benefits of singing. Check it out here. We now have a massive 40 people now on the sign up list so make sure that if you’re thinking of coming along you get in touch to let us know. Whoop! Only 12 weeks to go! There are just 12 weeks until we launch at CentrE17 on Wednesday 27th September. Our first three songs are taking shape very nicely and we have lots of people signed up to come along and sing their hearts out. EXCITING TIMES. If you would like to come along it’d be great if you could let us know in advance either by filling in the form on the join us page, or by joining the event on Facebook. 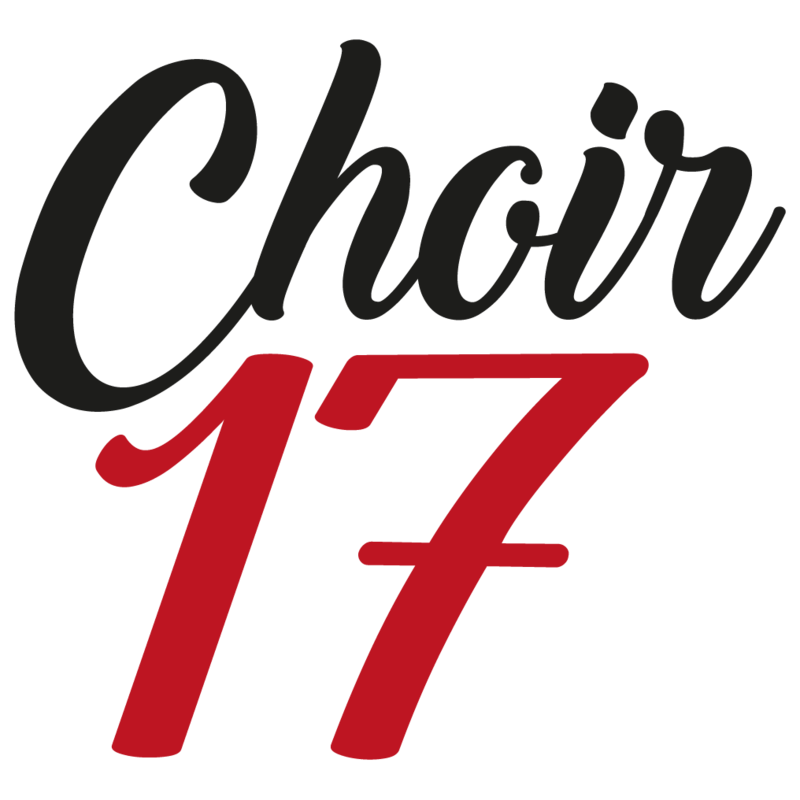 Choir 17 is launching on 27th September 2017 at a central Walthamstow location (near Walthamstow Central), on Wednesday evenings. Our first new members are now starting to register, which is VERY exciting. If you’d like to come along please visit our join us page. Whoop.